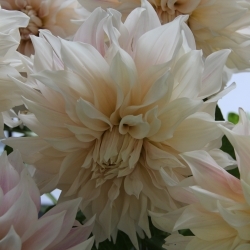 This well-known and popular tuberous plant with its many different varieties requires hardly any further explanation. 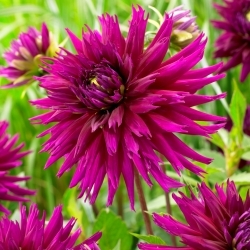 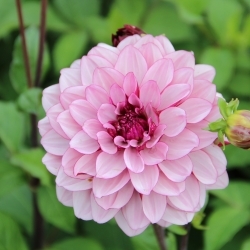 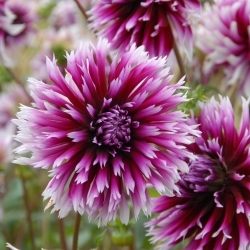 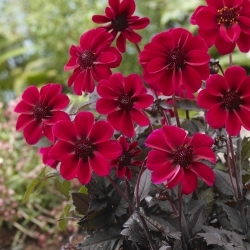 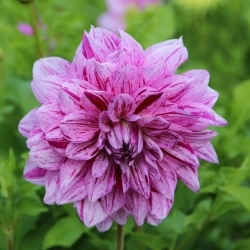 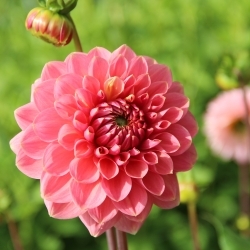 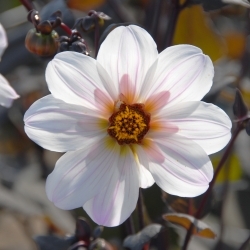 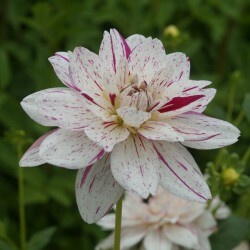 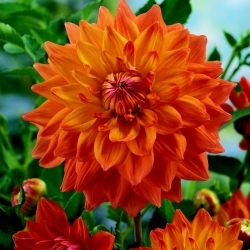 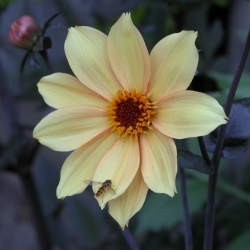 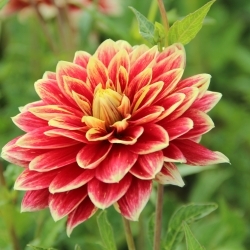 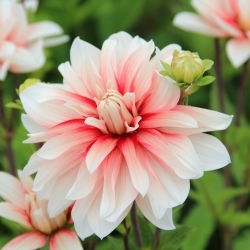 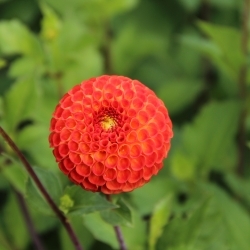 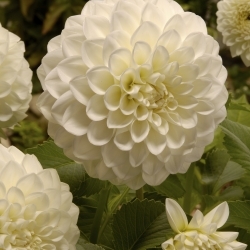 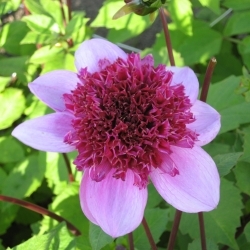 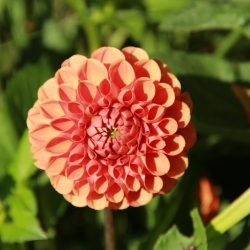 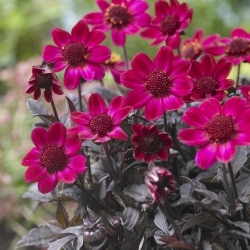 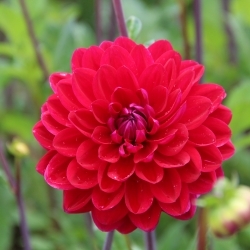 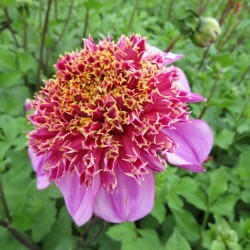 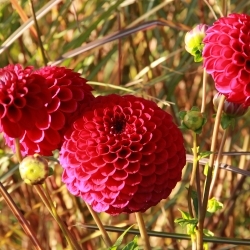 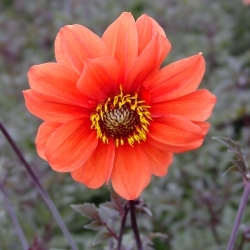 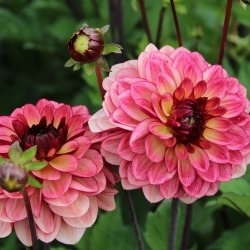 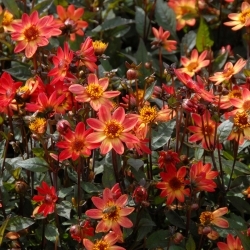 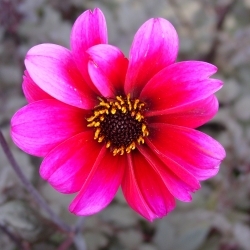 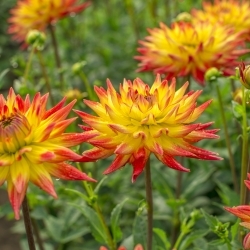 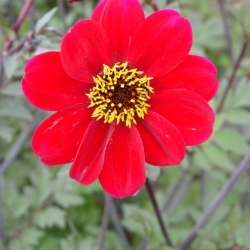 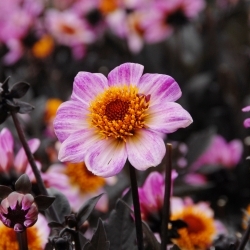 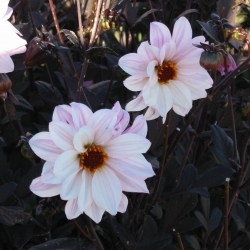 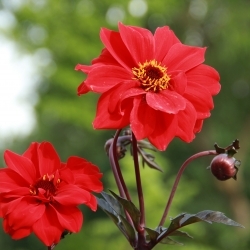 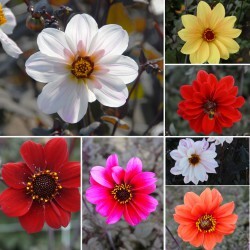 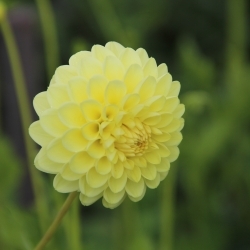 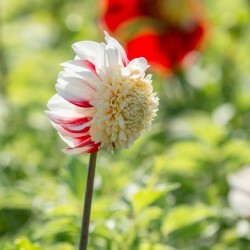 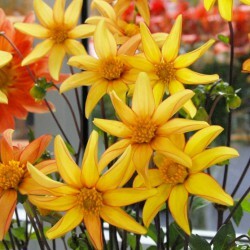 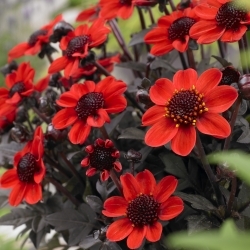 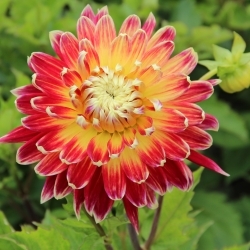 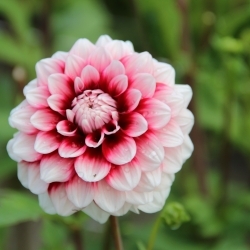 Because of its many applications in the garden, as a cut flower or as pot plant, the dahlia has proven its value. 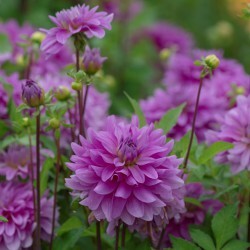 When the plant first emerges you need to pinch out the growing points once, to encourage bushiness. 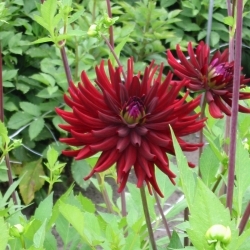 The tubers are frost tender and need to be stored in frost free circumstances in winter. 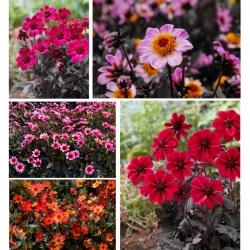 Hardiness zone 8-10. 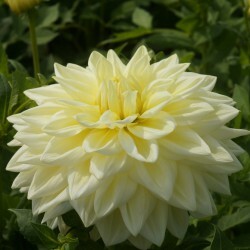 We mostly deliver tubers of the first size if possible. 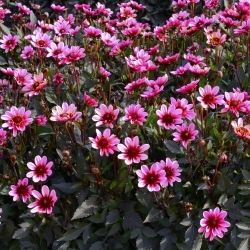 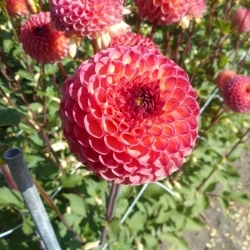 Because of our large assortment with many exclusive varieties we have grown over the years into one of the most important suppliers of dahlias for the private garden.